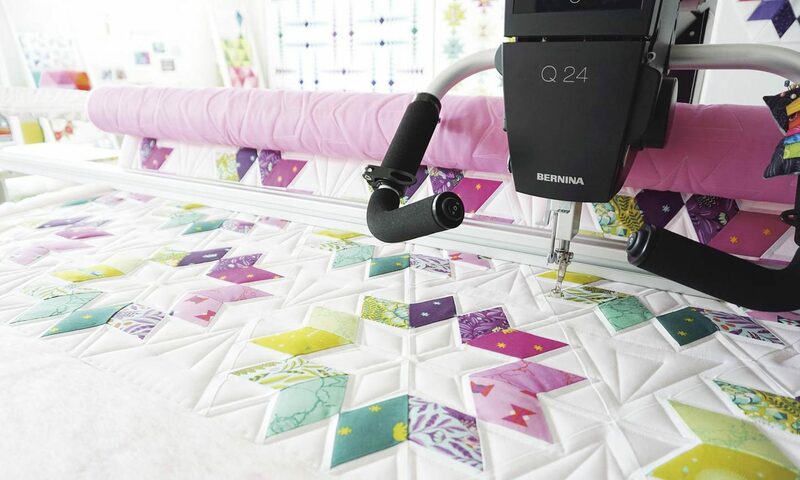 Having spent my entire working life with and around Bernina products – both in sales, education and servicing – I consider myself an expert on all things Bernina! But of course we also service and repair almost any brand and model of sewing machines and overlockers. We pride ourselves on a quick turnaround with no prior booking necessary, at very reasonable rates.